Designed to meet a wide variety of audiences, from island hits, to adult contemporary, talk shows, country, and contemporary Hawaiian music, there is something for everyone to listen to. 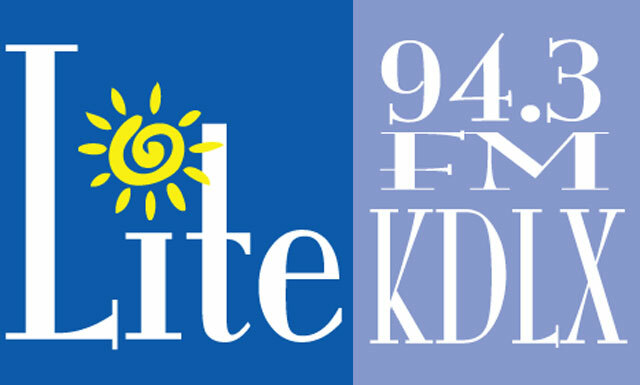 You’ll hear our stations in business all over Hawaii! Maui County is an upscale, diverse group of neighbor Hawaiian islands (including Maui, Lanai and Molokai) with a growing population of approximately 150,00 plus the bonus of tens of thousands of visiting tourists at any given moment. Maui’s unemployment rate is traditionally low – well below the national average and Maui ranks in the Top 250 of all US radio markets. 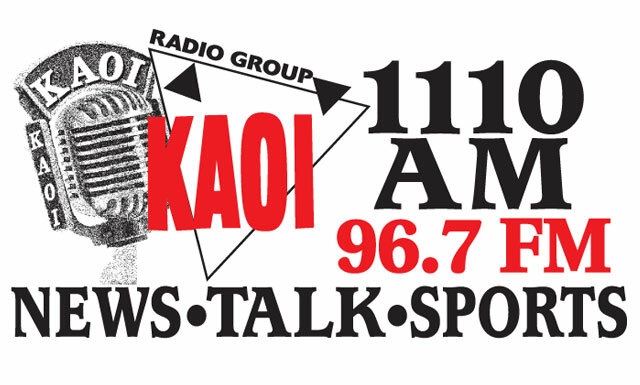 Visionary Radio Maui operates five FM and one AM top-rated radio stations as Maui’s premier radio group, playing an essential role in any media marketing strategy. With the diversity and success of our stations’ formats reaching all demographics and psychographics, Visionary Radio Maui can handcraft long and short term marketing plans for your media needs that assures commercial success.